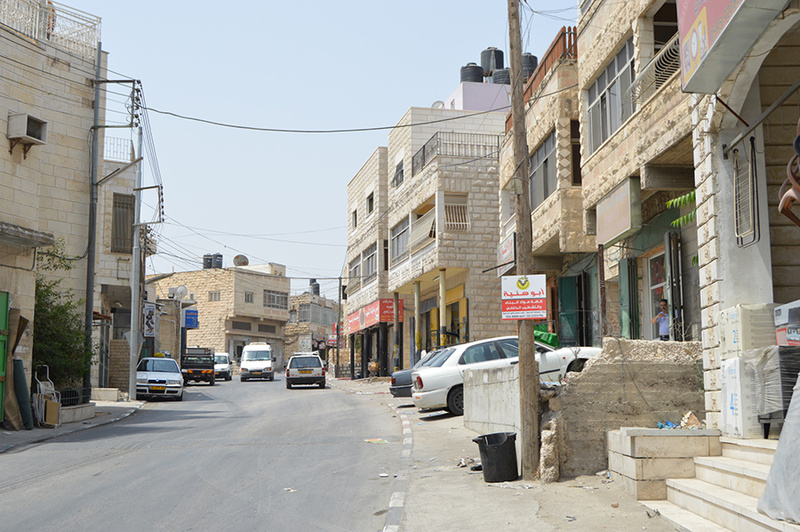 Anata, built on an ancient site, is now a large town in the urban area to the north of Jerusalem. 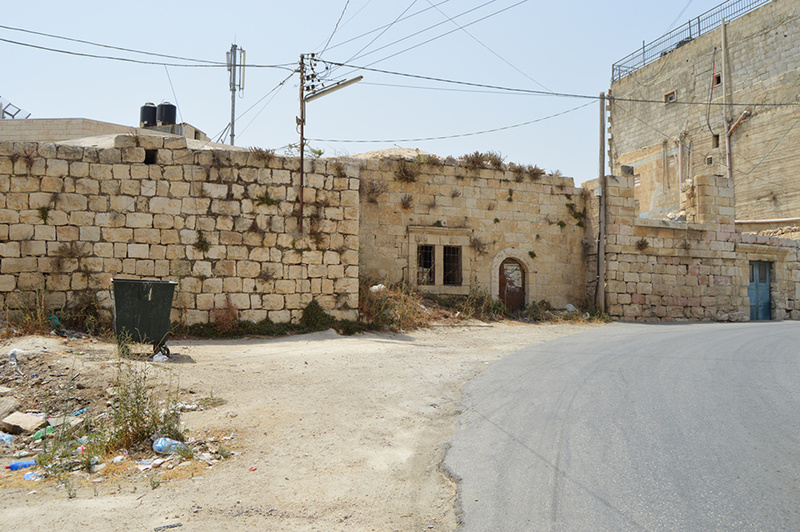 Here historic ruins blend seamlessly with vibrant, 21st century life, while Anata is also home to one of the biggest refugee camps in the West Bank. 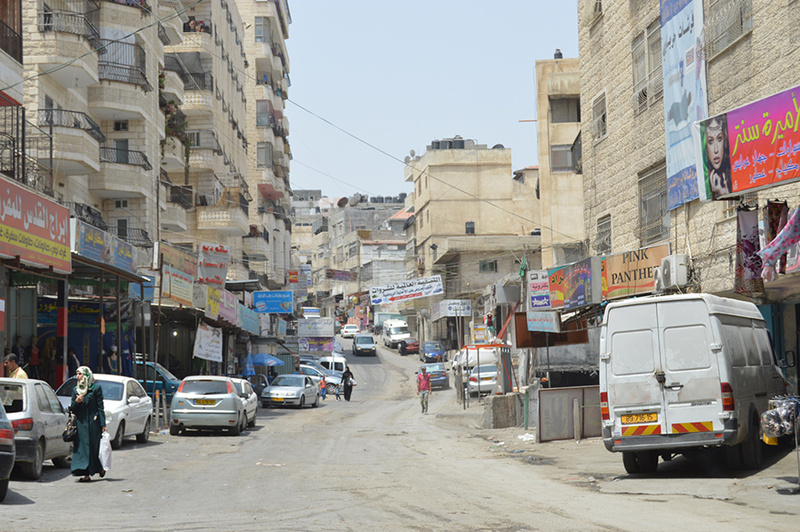 The Shu’afat refugee camp was established in 1966 by the Jordanian regime and the UNRWA to house refugees from the Old City of Jerusalem. It is clear that the camp should not be entered without a proper guide. 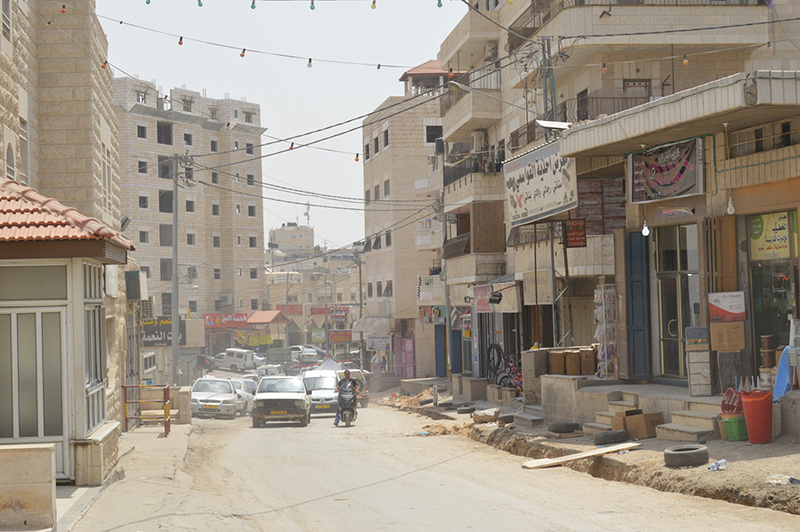 Outside the camp Anata is a large and somewhat frantic town, although mostly cut off from its surrounding villages – as well as Jerusalem – by the separation barrier. Anata, just 4km northeast of Jerusalem’s Old City, is also thought to be the birthplace of the biblical Jeremiah. But be warned, this area is under Israeli control and there are no Palestinian police allowed, so take care. There are many minimarkets and clothes shops in Anata, plus all the other amenities you would expect from a town of this size. The centre is also brimming with interesting historic houses, now in a varying state of disrepair. Some have been restored with new stonework built around the original doors and windows, this retaining the original charm. There are also the ruins of a Byzantine church in the town, built in the seventh century. There are many grocery shops and typical Palestinian restaurants serving up shawarma, falafel, hummus and the like at very reasonable prices. 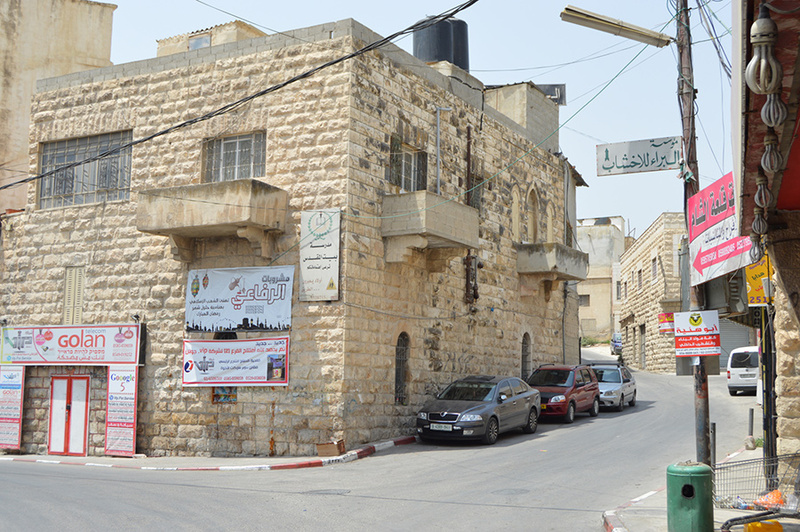 In the nearby bigger cities of Ramallah, Bethlehem and of course Jerusalem there is a great variety of restaurants. 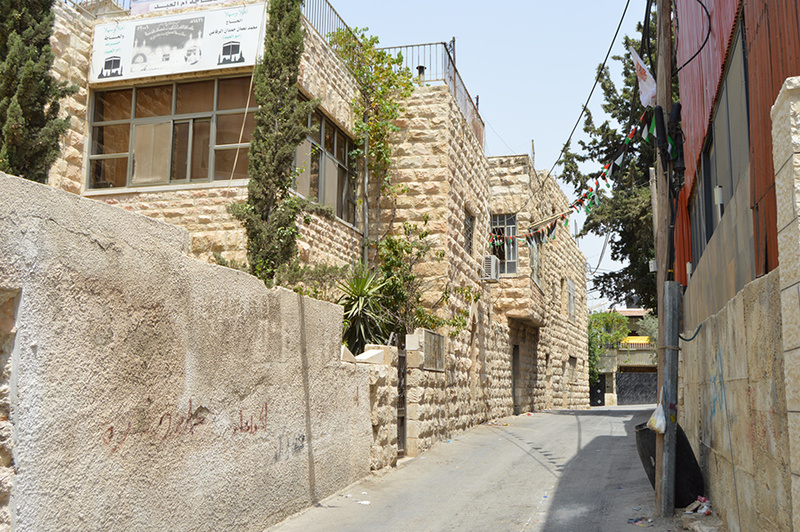 The cities of Jerusalem, Bethlehem and Ramallah are all close by, with a great range of accommodation on offer.